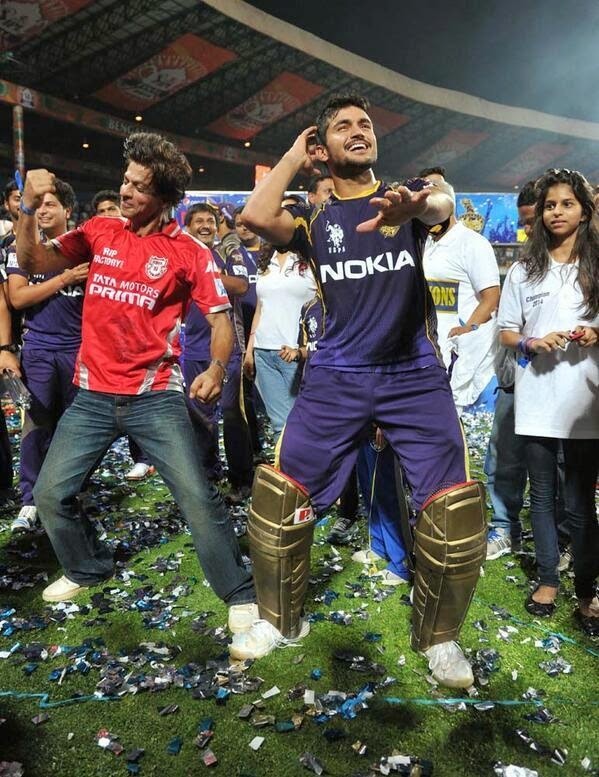 On 1st June 2014, Kolkata Knight Riders and Kings Eleven Punjab played IPL 7's Final match at Bangalore, India. 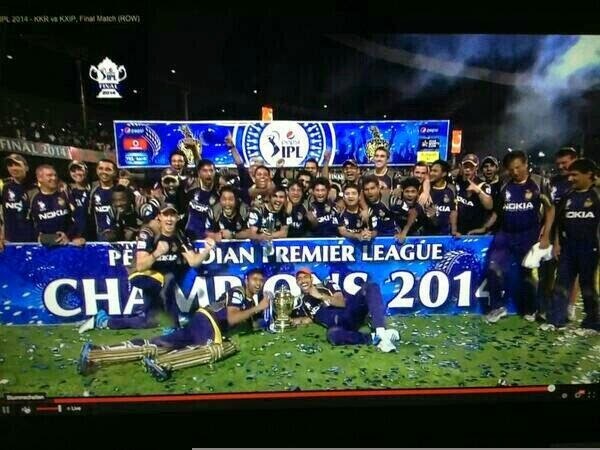 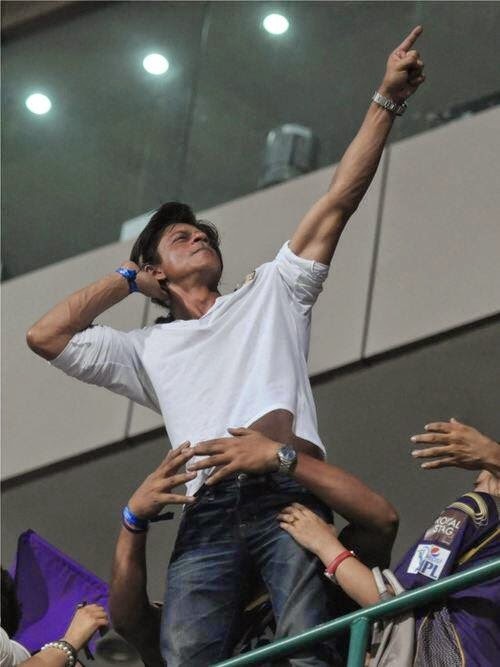 KKR won the final with 3 Wickets and also won the title of Pepsi IPL 2014 - Season 7. 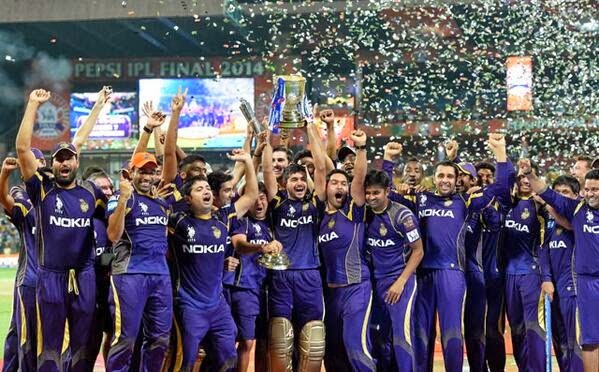 Here are all the List of Awards & Honors & Statistics which was awarded on final day of IPL 7. 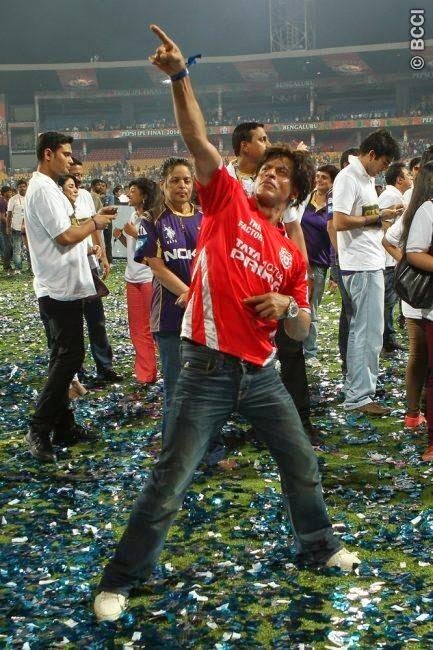 See below the IPL final's pics also.